2019 is likely to be the beginning of a “new era” of video marketing, as online advertising shifts to a video-first world, as OTT video increasingly gets embraced by consumers and marketers, and as direct-to-consumer brands shake up the advertising ecosystem. According to Eric John, deputy director of the Interactive Advertising Bureau’s Digital Video Center of Excellence, a confluence of factors are lining up to make 2019 a pivotal year for video advertising. “The most significant trends in video impacting consumers, marketers and creators alike are that we have evolved from a world of limited content options to one of almost infinite choice, compellingly presented to consumers on more and more screens,” John tells Digital News Daily. “By the end of 2019, [Cisco] estimates show 80% of all internet traffic worldwide will be video and according to IAB research, 70% of consumers globally are watching digital video content at least once a day. Advertisers understand this as this they’re currently spending on average $10MM in digital video advertising,” he adds. Another trend IAB notes is the direct relationship between consumers and brands, driven by direct-to-consumer brands, but increasingly embraced by more traditional brands as well. These brands are now turning to video to expand their messaging and reach. 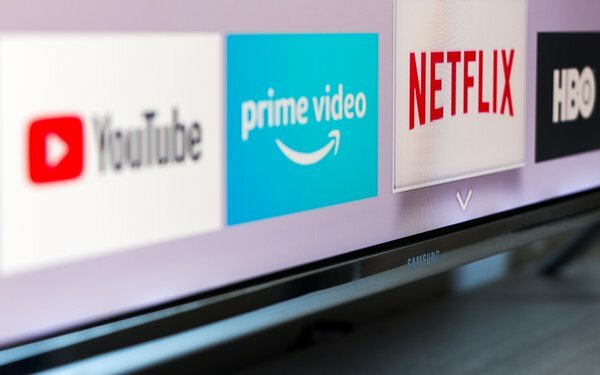 On Wednesday, the IAB Tech Lab will likely address many of these issues during its Video Summit in New York City, focusing on the next generation of video advertising standards, OTT and TV convergence. Also driving video advertising is the explosion in video content, which is increasingly coming from new sources, as influencers and creators on platforms professionalize. “You have the creator community exemplified in YouTube. But it is also everyday consumers that are fans of brands, influencers of brands. That portfolio of influencers is becoming important for brands to partner with directly,” John says. Of course, this world of near-infinite video across a slew of platforms will also bring complexity, meaning that marketers need to be careful and thoughtful as they evolve their ad spend. “We will expect the technology to help us with sorting out, from this sea of options, what matters to the individual," he adds, noting that technology such as voice search and exploration opens up new possibilities.